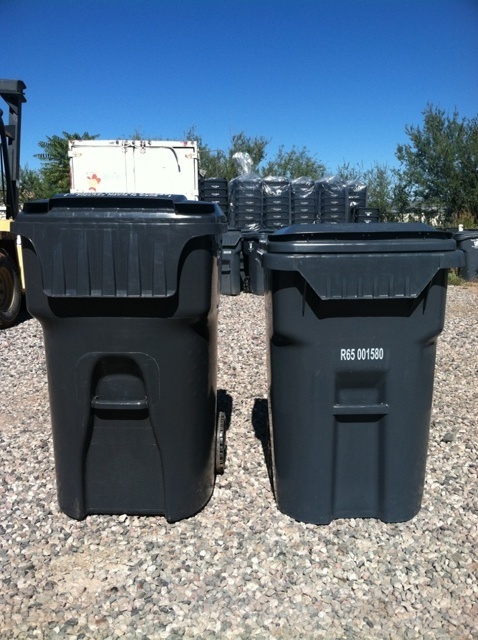 Offering residential garbage and trash collection along with curb side recycling and waste collection in Prescott Valley, Dewey, Humboldt, Mayer, Sedona, Camp Verde, Cottonwood, Rimrock, Cornville, Lake Montezuma and the Entire Verde Valley. Chris Taylor believes when people in the community do business locally, they should get a little extra attention. We value each customer and will do all we can to provide good, quality service. 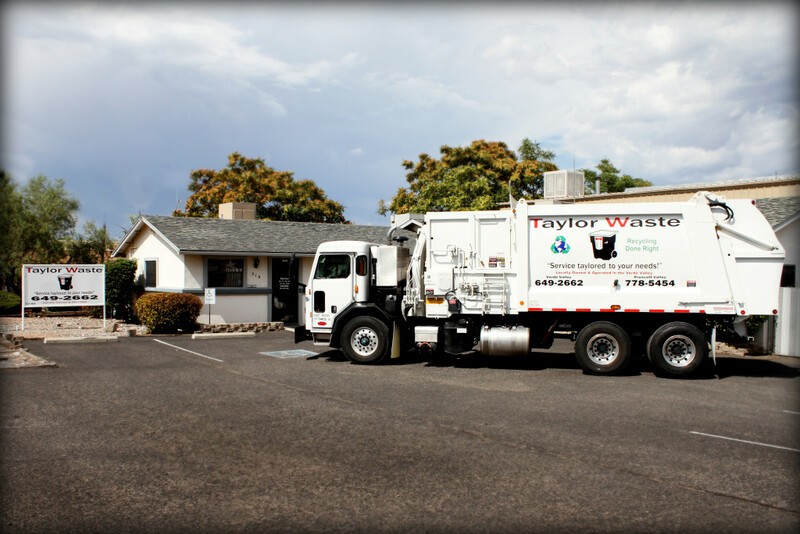 Taylor Waste has been voted #1 residential garbage collection company in the Verde Valley for the past 15 years, and Sedona for the past 11 years. We provide service in the Verde Valley including Cottonwood, Camp Verde, Cornville, Rimrock, and Lake Montezuma. In addition, we also service Sedona, The Village of Oak Creek, Prescott Valley, Dewey, Humboldt and Mayer. Please look into our Curb Side Recycling options. Everyone can make a difference in our environment. Learn more about our Split Body Truck. This truck and pick up both waste and recycle in the same truck because it separates the trash from the recycle into 2 different compartments of the truck. Don't Need a big container? We have 2 different size containers to suit your needs.